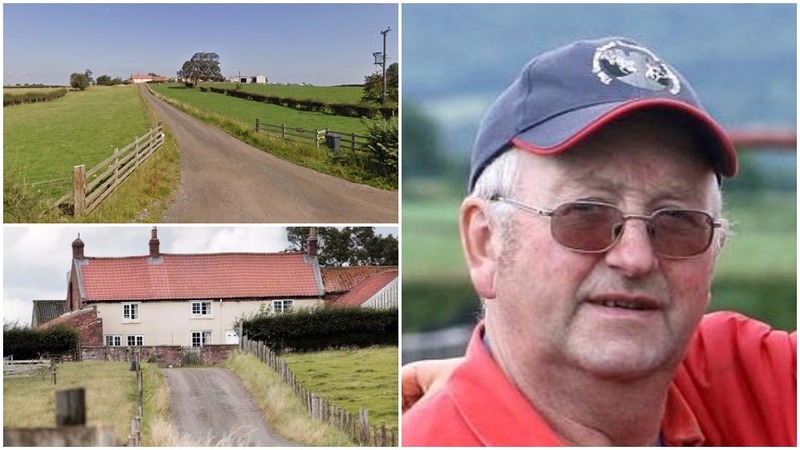 Brian Swales was seeing to his 17 Friesian heifers and one bull on the afternoon of July 31 at Doddle Hill, Hambleton, when he was pronounced dead at the scene. North Yorkshire Coroner’s Court heard he had reportedly suffered broken ribs and lacerations to his lungs, resembling crush injuries. Although previous suspicion said he had been trampled by a bull, the coroner said he was alone at the time of death and it was ‘impossible’ to tell what had happened. Mr Swales wife, Pauline, suspected he may have slipped in the field and was unable to get back up after recovering from a hip operation. Their daughter, Julie, added: “He was a very kind and generous man and touched so many people’s lives. Next Article UK and EU Brexit divorce deal: What does it mean for farmers?